StoreHippo has been using web apps to build online stores since 2014. We were the #1 platform to use PWA for ecommerce, when it was introduced by Google in 2015. 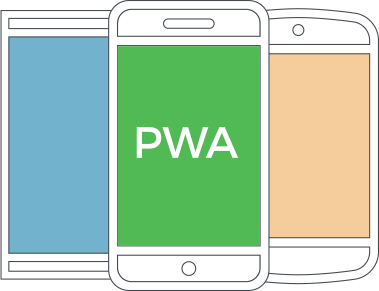 StoreHippo has been ensuring the most engaging mobile experience for your customers with Google-backed Progressive Web App (PWA). Mobile traffic has left desktop traffic far behind. Both B2B and B2C ecommerce owners need to adapt mobile commerce really fast to gain a headstart in the ecommerce market. Give your customers the advantage of unmatched user experience that keeps them coming back for more. Customers are moving away from sites that do not load fast and do not adapt the trends of ever changing ecommerce environment. StoreHippo uses flexible document based data models to gain unmatched flexibility, inherent scalability and super fast performance that makes your store the favourite of your customers. Gives a great deal of flexibility. You can create custom entities or extend current entities on the fly. The de-normalised structure makes document based data model inherently scalable. In most cases, document based data models offer significantly low latency as compared to other alternatives. 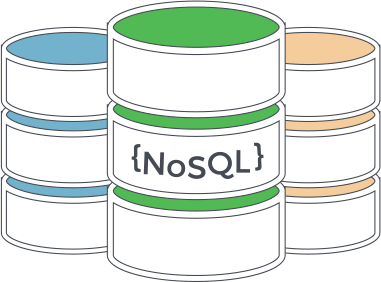 Decentralized model makes the database more resilient to failures and recovery. A comprehensive Ecommerce platform with full control on front end as well as unmatched backend flexibility, StoreHippo has everything needed to create complex marketplaces, multi-stores and a host of other unique models of Ecommerce environment. Also, built using technology that empowers the novice and the seasoned developers alike. StoreHippo platform powers some of the best known brands across industry verticals. 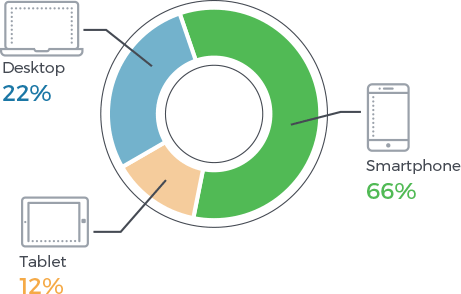 We create secure websites that attract buyers and enable in processing orders worth billions during peak load time without a single glitch. Up your game or lose the battle? What do you choose? If you are using just another Ecommerce platform you are missing out on a major segment of target customers. With PWA at the core StoreHippo enables you to offer seamless connectivity and a superb buying experience to your customers. Bring a larger mobile audience to your online store for higher traffic and conversions. The future is exciting ! Are YOU ready to experience the change ?